Chevron Nigeria Limited Salary Scale: How Much Does Chevron Pay? It is the dream of most graduates to work in an oil company due to the kind of salary they pay their staff. Chevron Nigeria Limited is no exception as their salary is simply amazing compared to what other top oil companies in Nigeria pay their workers. The oil and gas industry in Nigeria is one of the highest paying sectors in terms of salary. Although there exist some differences in how much oil companies in Nigeria pay their workers as no specific law compels them to have a fixed amount for their staff. 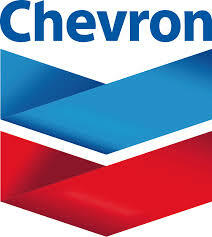 For its salary, Chevron Nigeria Limited pays an amount between N2 million and N2.5 million annually to its workers. Your pay may also rise as time passes as long as you are still in the system. Apart from the basic salary you receive, there are other allowances and benefits that Chevron Nigeria Limited pays and you are also entitled to a leave break. On the salary level, Chevron Nigeria Limited has been able to prove itself as an oil and gas company of repute. 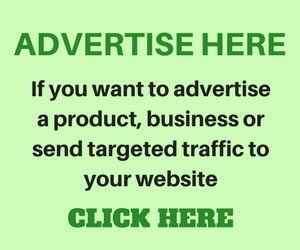 Keystone Bank Nigeria Salary Scale: How Much Does Keystone Bank Pay? FCMB Nigeria Salary Scale: How Much Does First City Monument Bank Pay? 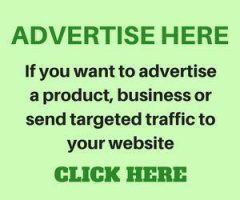 Skye Bank Nigeria Salary Scale: How Much Does Skye Bank Pay? Wema Bank Nigeria Salary Scale: How Much Does Wema Bank Pay? Good work! Keep it up! God speed and good success!